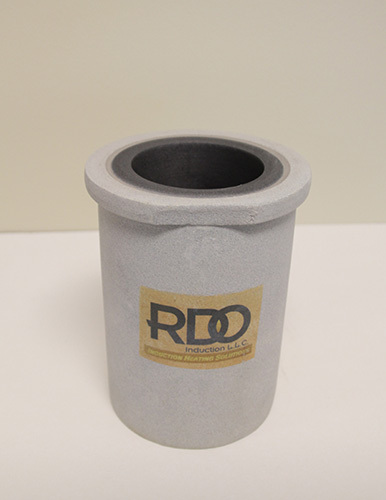 Graphite & SiC Melting Crucible Supplier | RDO Induction L.L.C. 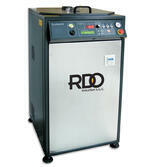 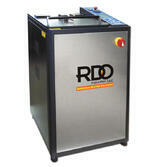 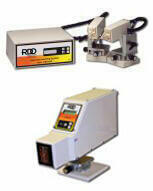 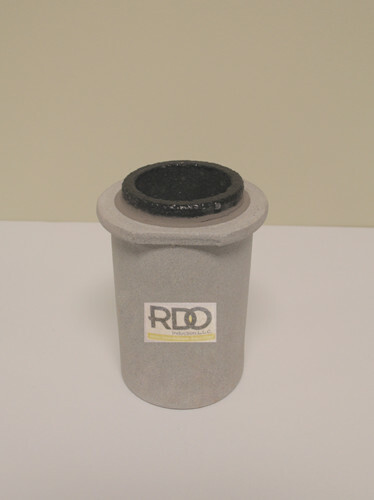 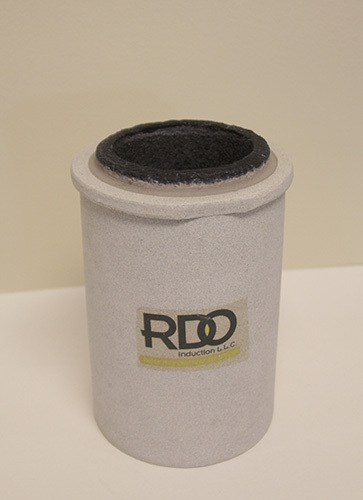 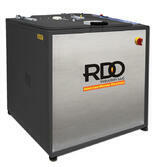 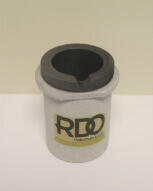 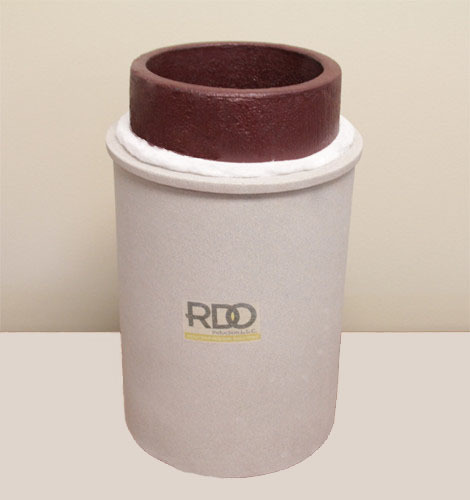 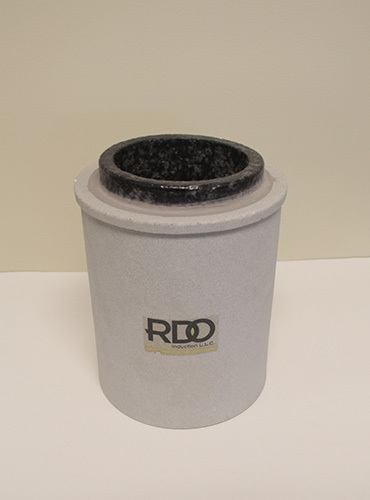 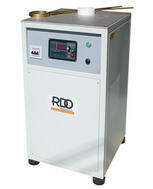 RDO Induction offers an extensive line of graphite & SiC crucibles for all your metal melting needs. 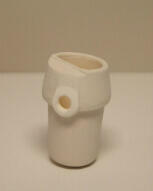 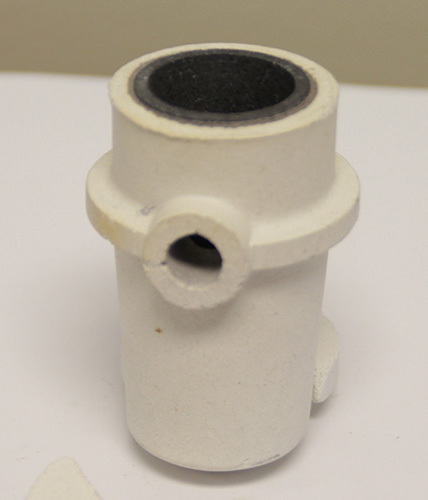 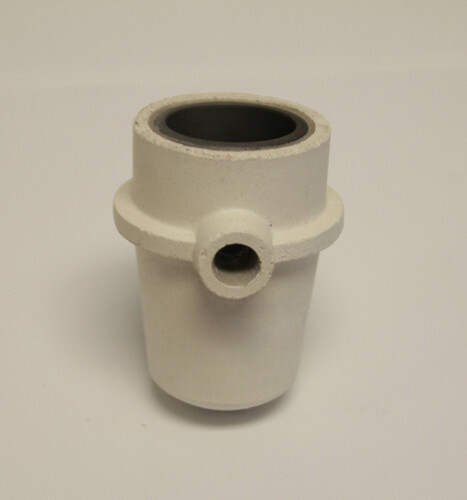 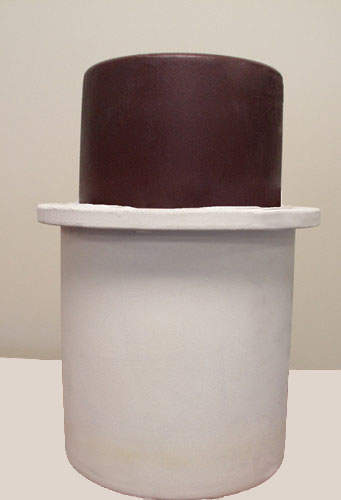 We are also able to supply custom size crucibles upon request. 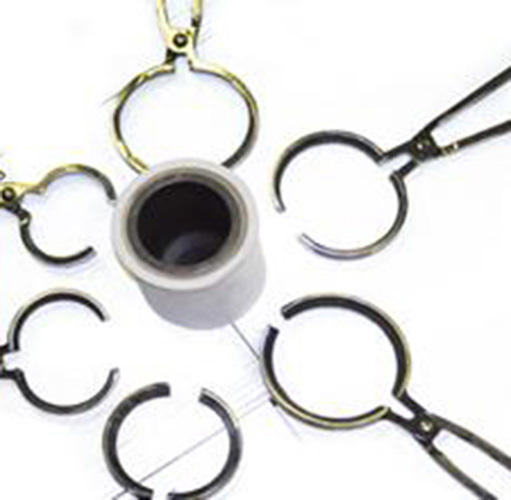 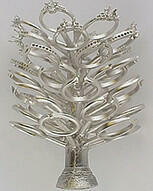 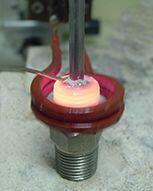 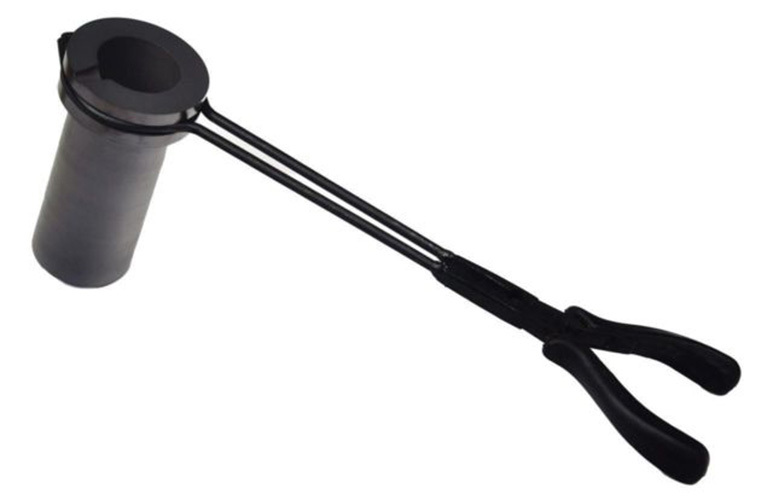 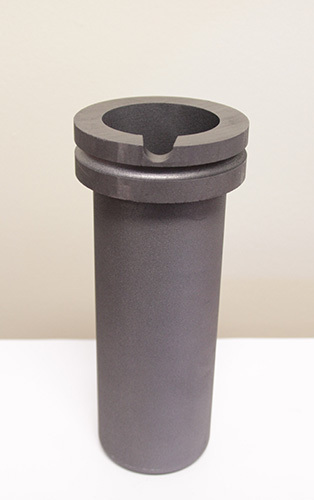 The Graphite Crucibles are designed to melt metals such as gold, silver, copper, and aluminum. 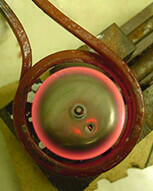 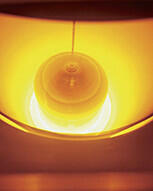 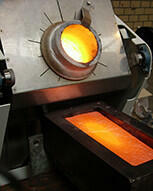 In some cases, we use these crucibles for melting platinum group metals (PGMs). 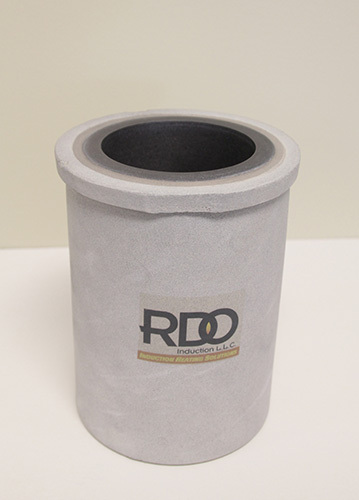 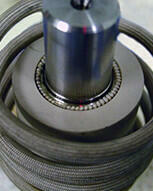 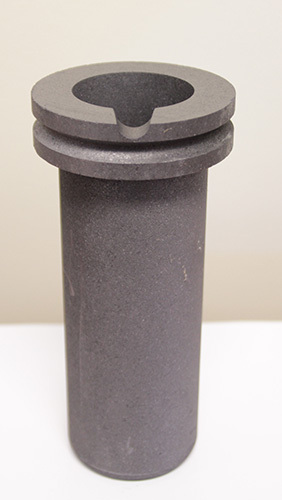 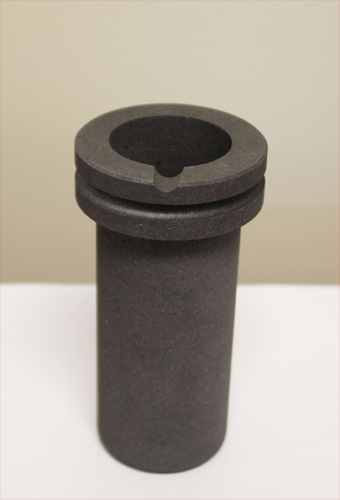 These graphite crucibles are ideal for our LC series induction melting systems for a variety of melting applications. 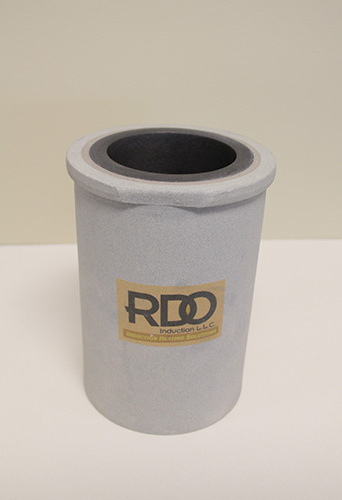 The Silicon Carbide crucibles (SiC) are used when melting with our larger induction melting systems, they are durable, do not oxidize and break down as quickly as graphite. 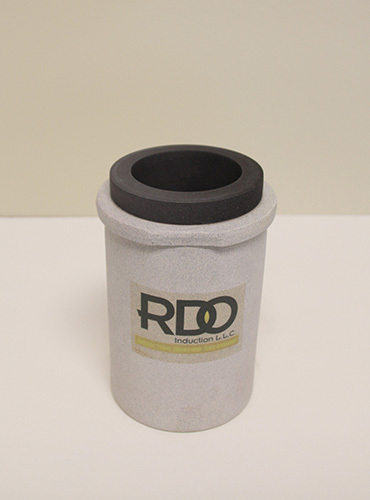 These types of crucibles are also used in some of our smaller furnaces in order to attain higher purity melts without the potential for graphite contamination. 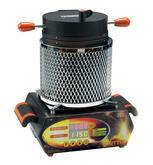 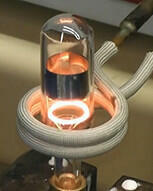 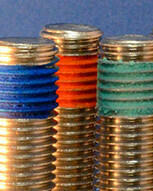 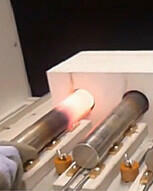 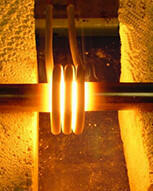 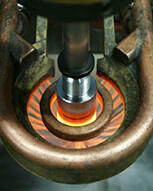 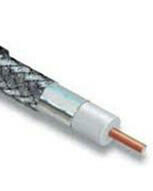 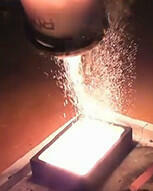 Our SiC crucibles can withstand temperatures up to 1600oC. 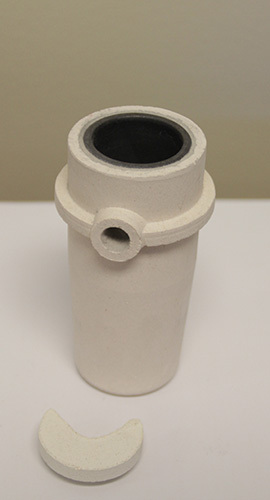 Once you have found the crucible you are interested in, please submit a quote request or ask a question using one of our forms. 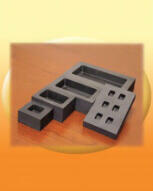 (in): 2.8" x 2.0" x 4.0"
(in): 3.4" x 2.25" x 5.9"
(in): 3.5" x 2.25" x 5.7"
(in): 4.2" x 2.8" x 6.1"
(in): 4.6" x 3.1" x 6.9"
(in): 4.6" x 3.2" x 7.5"
(in): 5.2" x 3.5" x 7.2"
(in): 6.5" x 4.3" x 8.3"
(in): 7.7 x 5.1" X 13.5"
(in): 11.6 x 8.6" X 18.5"
(in): 1.9" x 2.5" x 4.9" x 1.55"
(in): 2.25" x 3.0" x 6.25" x 1.77"
(in): 2.32" x 2.91" x 6.69" x 1.92"
(in): 1.8" x 1.5" x .9 x 2.8"
(in): 2.0" x 1.7" x 1.1" x 2.7"
(in): 2.0" x 2.0" x 1.25" x 4.25"